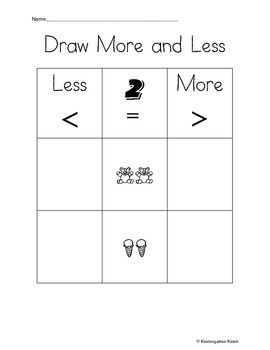 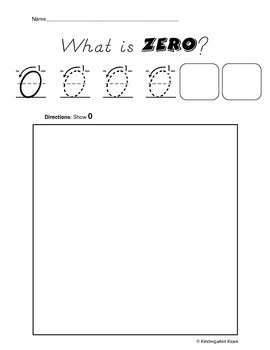 These No-Prep Developmentally Appropriate Worksheets have been designed to help facilitate daily number talks with students. 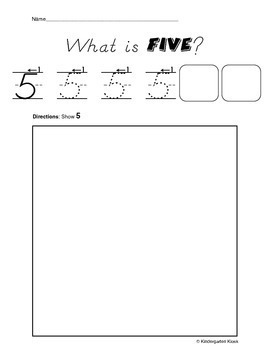 Talking about numbers will help your students gain a better understanding of how they look visually, how they relate to other numbers, and the different ways a number can be made. 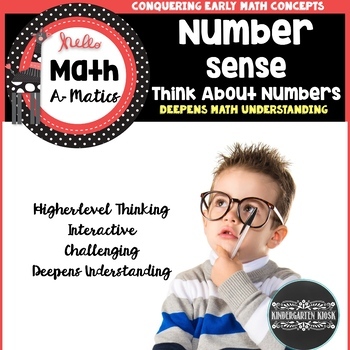 Use this book to accompany number discussions.